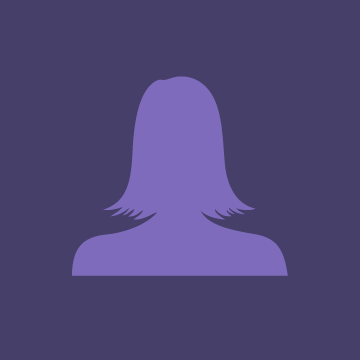 Do you want to ask Ailosliya to be your local guide in Cupertino, United States? I love to travel! My passions include cooking, and I am learning to venture out. I always try to find a positive outcome in all things I encounter. I'd like to find someone who has a positive outlook on life...... and is passionate,caring, motivational, and driven. He also must be very affectionate! I ABSOLUTELY DON'T HAVE TIME FOR GAMES-- PLAYERS= DO NOT REACH OUT TO ME. I am looking for friendship in hopes to develop something more. Ailosliya shows this photo only to her favorite contacts. Give a gift to chat with Ailosliya at once. Catch her attention!